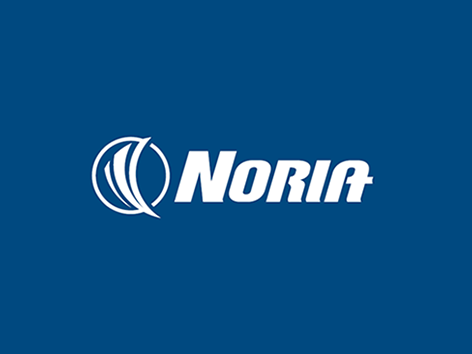 Noria founded in 1997 with the single focus of helping industry improve machine reliability through best practice lubrication and oil analysis. Over the past 18 years, our approach has changed how organizations manage and monitor lubricants for maintaining optimum reliability and safety. We are the trusted advisor to the world’s leading organizations. Vendor-neutral and unbiased. vendor-neutrality ensures unbiased recommendations and results. Noria works with customers worldwide and can deliver training and consulting services in multiple languages in most countries. Experts considered an authority on machinery lubrication and oil analysis and trains and consults hundreds from Fortune 500 companies every year. 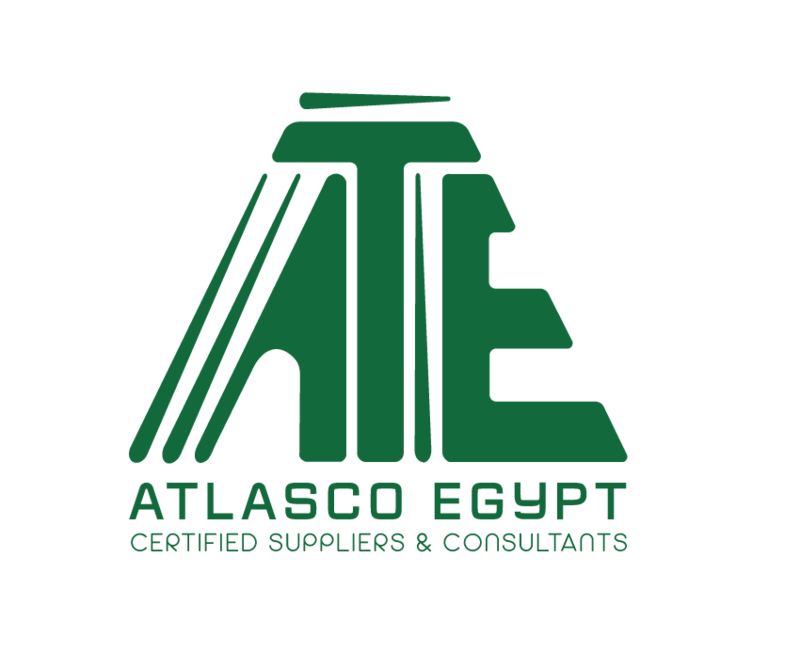 Services include: Machinery Lubrication Trainings: How Lubrication Affects Machine Reliability, Lubrication Fundamentals, Lubricant Performance Properties, Lubricating Grease Application Methods, Gear Lubricants, & Contamination Control. Failure investigation services, Lubrication Process design, & Technical consulting services.